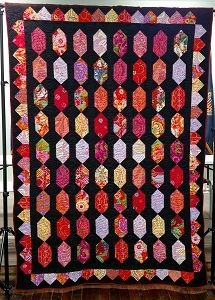 One of Denton Quilt Guild's regular fundraisers is a raffle quilt. 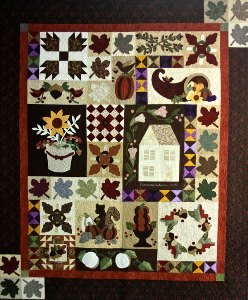 Members donate tops, or jointly work on piecing the tops, and, once the quilt is completed, raffle tickets are sold. 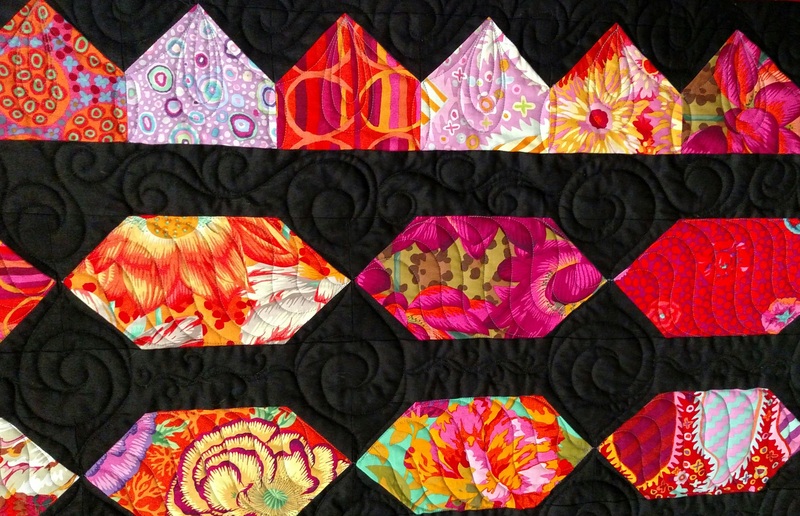 Each member is asked to buy and/or sell tickets to raise funds for our guild's programs. 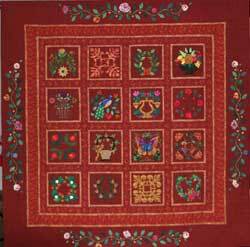 The quilt is raffled off at a designated guild meeting and, if you've bought tickets, you need not be present to win. 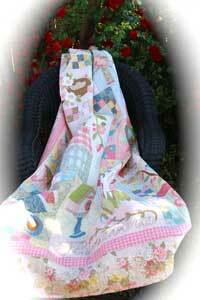 The quilt travels to other guilds and community events until it is given to the lucky winner after the drawing. 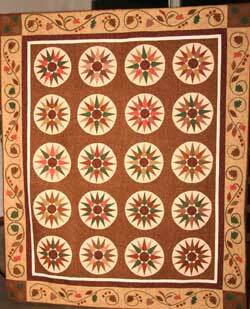 Tickets are $1 each, or you can buy 6 tickets for $5. 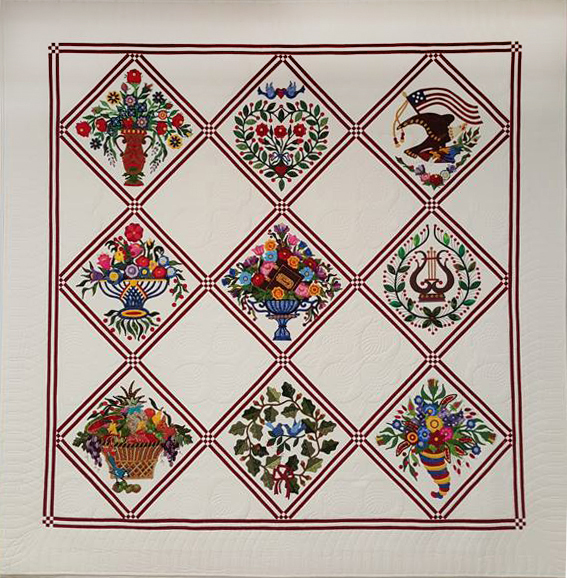 The drawing will be held at 8 PM on March 19, 2019, at the Denton Quilt Guild monthly meeting. 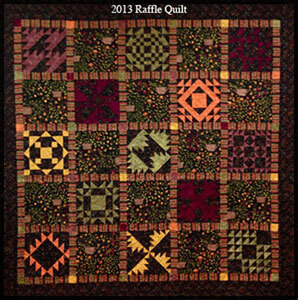 Contact the Raffle Quilt Committee at DQGRaffleQuilt@gmail.com, or any guild member if you'd like to purchase tickets. 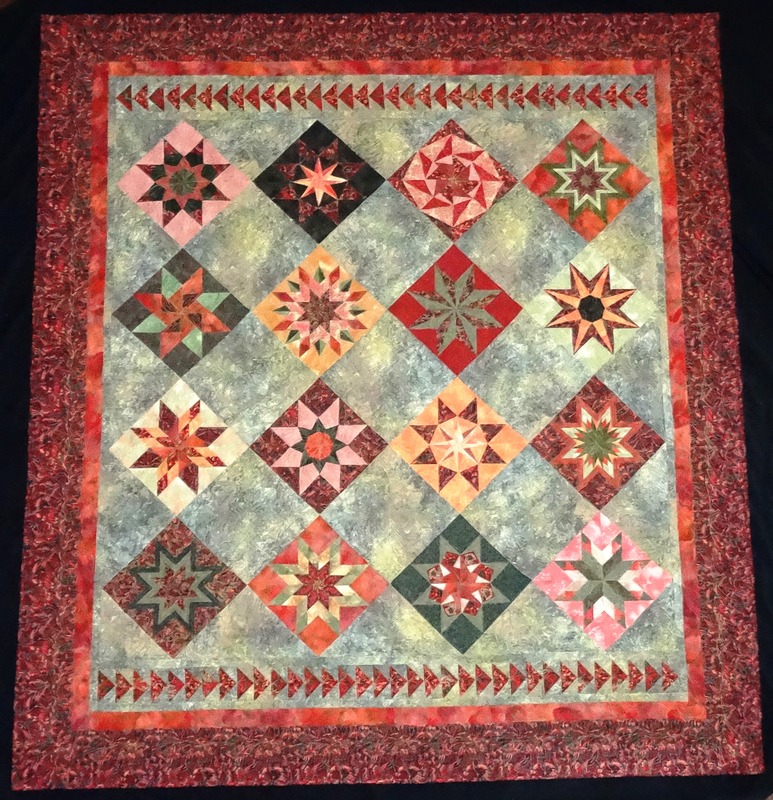 Special thanks to the team who worked on the raffle quilt this year and a big thank you to all the members who volunteer to help with showing the quilt during the year.